Don’t be swayed by a car maker’s brand identity – it counts for nothing when it comes to engineering dependable cars. 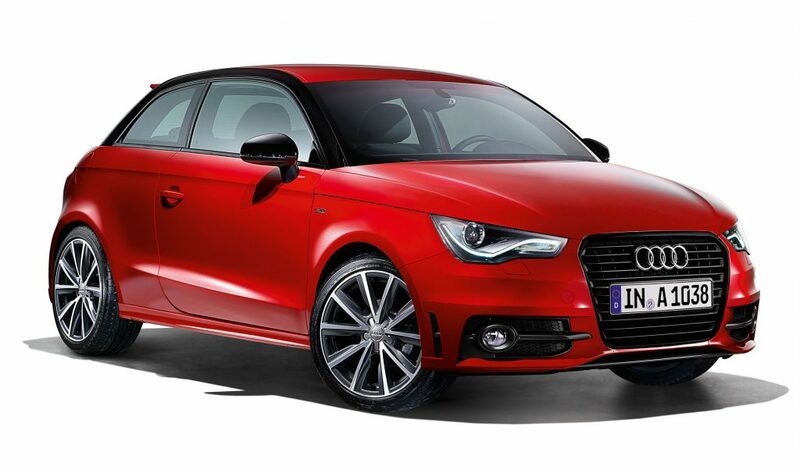 For example, Audi’s slogan – Vorsprung durch Technik – means ‘Advancement through technology’. It was carefully chosen to create the impression that Audis are at the cutting edge of technology and more rigorously engineered than others. But customer satisfaction surveys suggest the brand’s cars could be more reliable. Always take a moment to see how a brand performs in independent car reliability surveys. We’ve shared some of the most reputable, below. Some drivers like to be the first to own the latest model of car. It’s a risky habit. 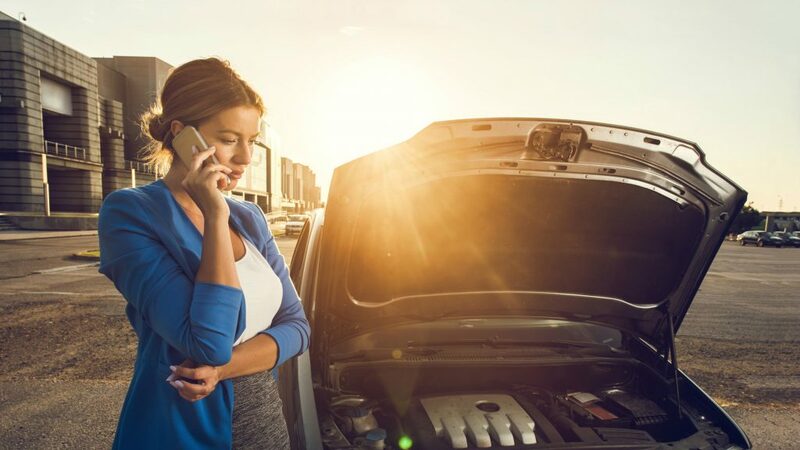 Ask around the car industry, and the general consensus is that cars are now so complicated that in the first year or so of being on sale, plenty of bugs and glitches are still being ironed out. Do you really want to risk paying to be a guinea pig? J.D. Power has been measuring consumer satisfaction since 1968. Its surveys tell it like it is and are feared throughout the car industry. The 2017 J.D. Power Vehicle Dependability Study looked at the ownership experiences of more than 12,000 drivers of cars that were between one and three-years old. 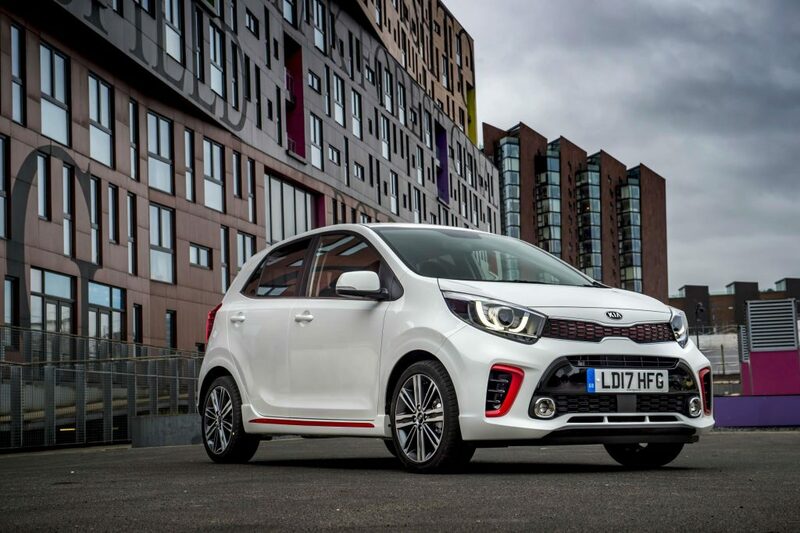 The top five dependable brands were in order: Kia, followed by Volvo, Skoda, Suzuki and then Hyundai. Languishing at the bottom of the table was BMW. Just above, and in order, were Audi, Land Rover, Fiat and budget Romanian brand Dacia. As part of its 2017 Driver Power survey, Auto Express asked more than 60,000 owners of cars aged between three and six-years old to rank their car for reliability and build quality. The consumer title also asked whether or not they had suffered specific problems with their car. The results saw the Toyota Prius declared the most reliable car. 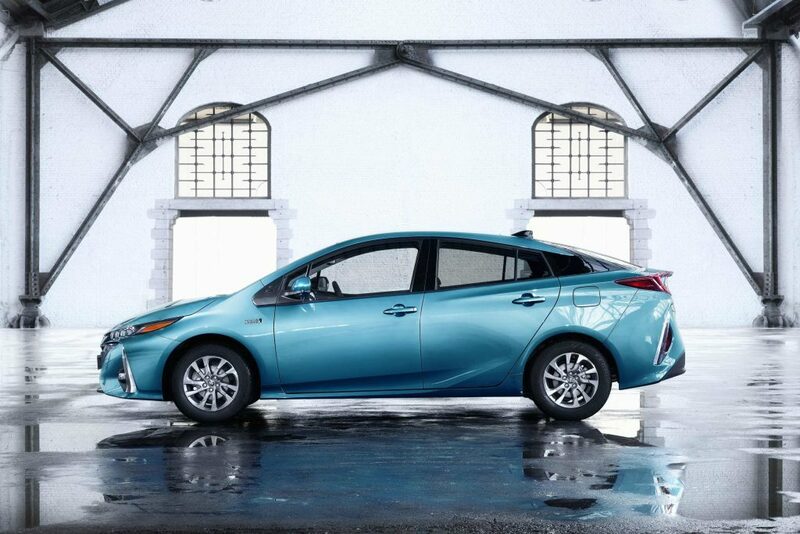 The Prius is a hybrid car that uses a petrol-electric powertrain. It offers a glimpse into the future, given more car makers will switch to hybrid or pure-electric models due to regulations banning the sale of new petrol or diesel models. Next came the Toyota RAV4 SUV, followed by the Mercedes E-Class saloon, Lexus RX SUV and the Skoda Superb family car. Another useful resource for used car buyers is the Reliability Index. This is compiled from more than 50,000 warranty policies held by drivers, and details the likelihood of a car going wrong plus the average cost of repairing it.